It’s my great pleasure to announce that our newest Online Driving Instructor is none other than two-time F1 World Champion Fernando Alonso. 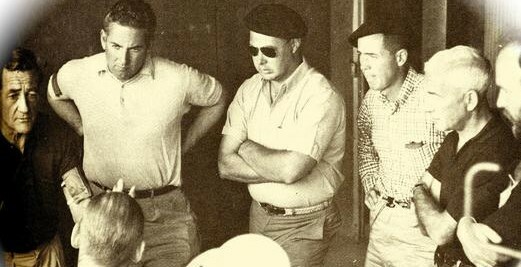 Talk about learning from the best! 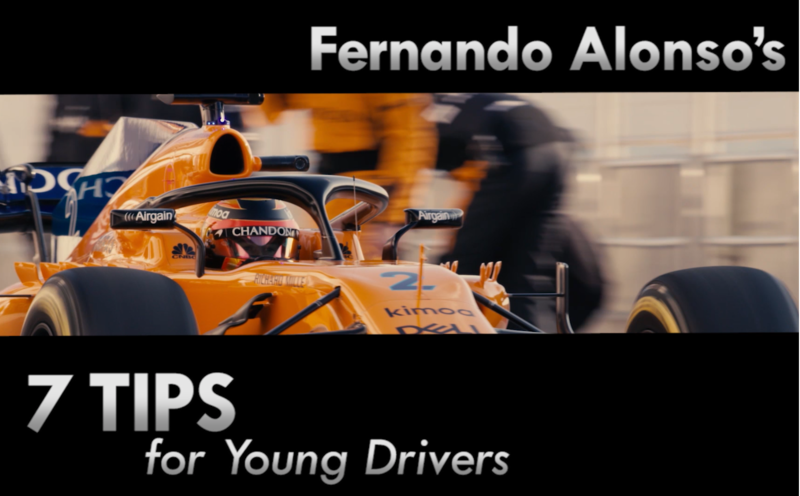 And in our latest video, Fernando gives his seven key tips for young drivers. Check it out, I think you will be a bit surprised. This stuff is basic and must be mastered in order to even think about reaching to top levels of the sport. 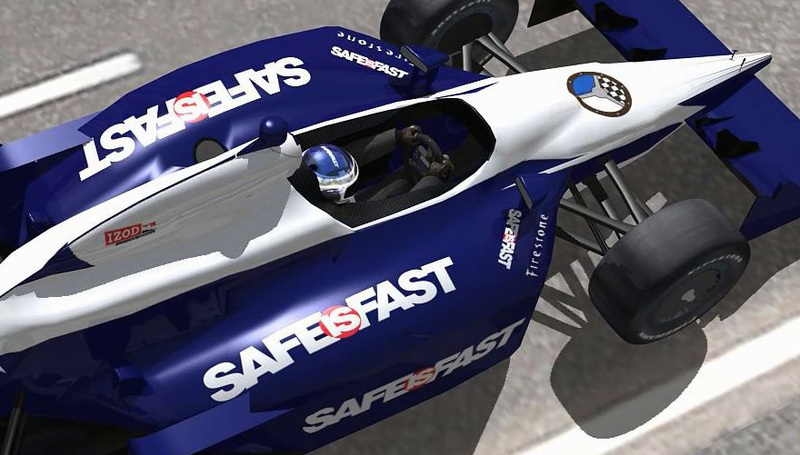 Of course, SAFEisFAST offers a double whammy this week with Juan Pablo Montoya serving as our “Ask a Pro”. If it has wheels, JPM has probably driven it, and he gives a very candid evaluation of the various race cars he has driven and what it takes to win in each. And (see below) he’s just landed his first drive at Le Mans. Team Penske veteran Juan Pablo Montoya has landed a ride with United Autosports for this June’s 24 Hours of Le Mans. Although no stranger to twice-around-the-clock races having won the Rolex 24 at Daytona three times, JPM will be making his “rookie” start in the Le Sarthe Classic. United Autosports, founded by Zak Brown and Richard Dean in 2009, is the two-time defending European LMP3 Champion. The team’s Ligier JS P217 placed fifth overall, fourth in LMP2 at Le Mans last year. 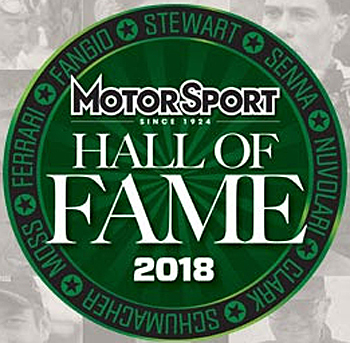 The versatile Montoya has won in just about everything he has driven including the Indy 500 twice, the Monaco Grand Prix, the three sportscar victories at Daytona and a pair of NASCAR Cup races. 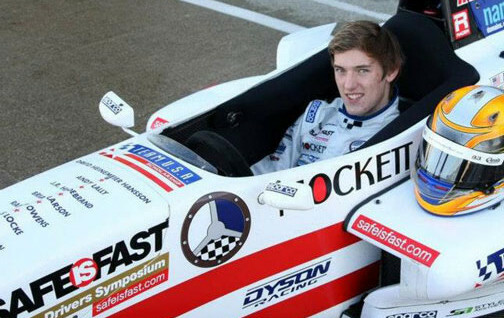 His resume includes seven wins and 30 podiums in 94 F1 starts. 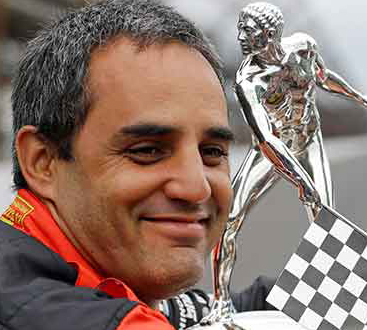 Montoya will be teamed with regular United Autosports drivers Will Owen and Hugo de Sadeleer in the No. 32 Ligier JS P217.